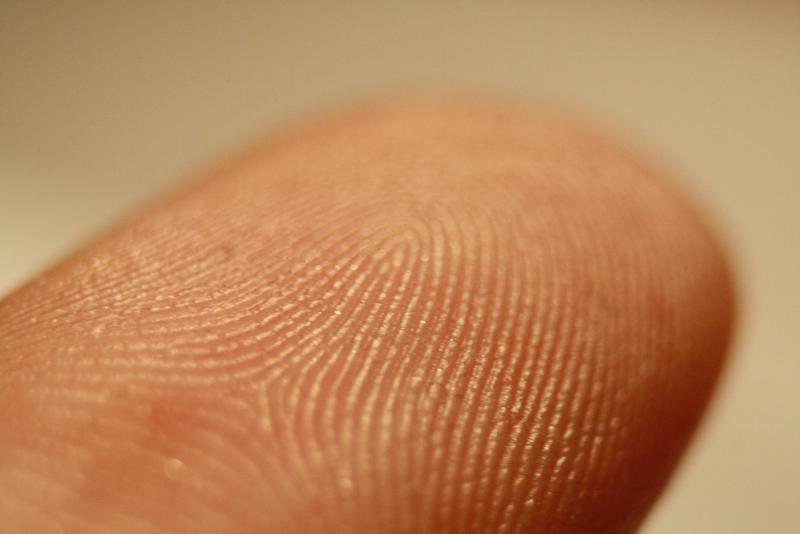 Scientists have developed a new technology capable of identifying fingerprints no matter how thoroughly they've been wiped. According to Science Daily, scientists from Leicester University claim a new color-changing fluorescent film method could better capture hidden or latent prints on metal surfaces (guns, knives, door knobs, etc.). Basically, if you don't wear gloves, the method is capable of finding your prints, although it sounds like conditions need to be just right for results to turn up. Fingers typically leave behind prints due to sweat and natural oils, but they're easily wiped away, making it difficult for CSI to get a good match. About 10 percent of fingerprints at crime scenes are usable in court, Guardian said, but the new method can potentially raise the bar much higher. In some instances, at least. "We used to say: 'Make sure you've got your turtles on so you don't leave any dabs'," one London thief said. Turtle doves is rhyming slang (cockney) for gloves, and "dabs" are fingerprints, Guardian explained. "But, let's face it, any professional would always be wearing gloves anyway, so I think it's only really going to catch the opportunist of the amateur." Still, being able to extract a print that's nearly been wiped treads toward science fiction territory. Thieves will still have ways to skirt the technology—the easiest being to wear gloves. But in the off-chance a thief is dumb enough to use their bare mitts, science will find you. Even if you wipe down the crime scene before fleeing.